See also this story in Japanese. 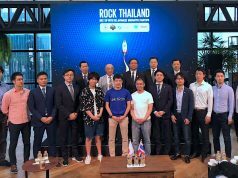 Open Network Lab (aka OnLab), a Tokyo-based tech incubator backed by Digital Garage and NetPrice.com, has today started receiving applications for the 7th batch of the seed accelerator incubation program. 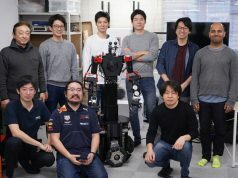 The amount of funds for each qualified startup is 2 million yen (over $20,000), which is double what it was in the past. A special training course called the ‘Onlab Hacker Program‘ allows participating engineers to work with the incubator’s portfolio startups, thus forming an ecosystem where ‘succeeding’ startups can help new entries at the incubator. It’s often said that in order to launch a startup, we need to have three kinds of people: hustlers (management), hipsters (designers/creatives), and hackers (engineers). The incubator now serves all three of these, with doubling the funding for hustlers to work with, UI and UX mentoring from Adaptive Path founder Janice Fraser and AQ CEO Chris Palmieri, and now, they’ve established this program for hackers as well. Incubators usually need to figure out a way to differentiate themselves from others, and OnLab has made a good effort to do that here. 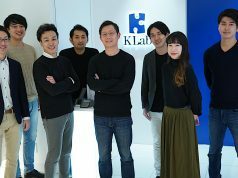 Similarly, KDDI Mugen Labo, the tech incubator by Japan’s second largest telco, has set up a special application category for HTML5-engineering startups, and OnLab and Movida Japan have begun seeking high potential startups in cities beyond Tokyo. These efforts are good to see, representing a range of new entrepreneurship opportunities for creative minds out there. Applications for OnLab’s seventh batch open today (March 14th), and the deadline is set for May 31st. If you’d like to apply, you can do so here. Good luck!